"A Bargain Tire and a Tire Bargain is NOT the same thing." Proudly serving the Oakland County area since 1922, Lowry Tire Company strives to be your ultimate tire desination. 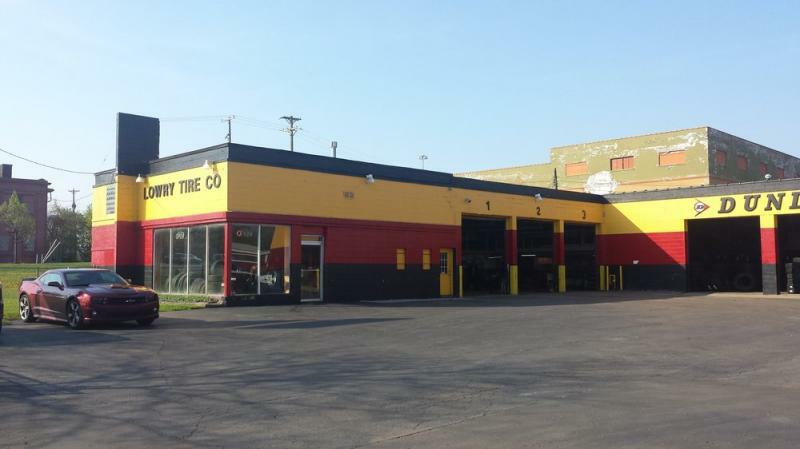 Located on Woodward Avenue in the heart of Pontiac, Lowry Tire is a family owned business who takes pride in providing quality and timely service. Copyright 2009 Lowry Tire Company. All rights reserved.